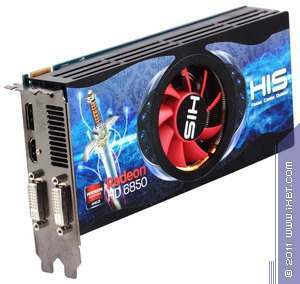 Today we shall review two graphics cards from HIS. 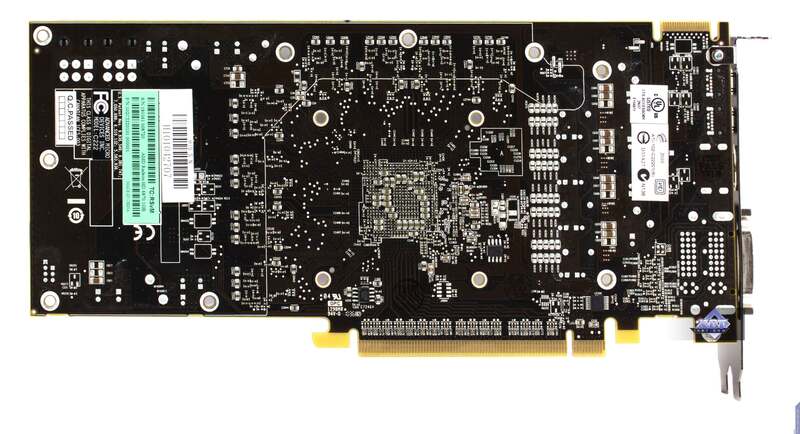 Only one of those — HIS 6850 Fan 1GB GDDR5 HDMI/2xDVI/DP — is actually made by the company, the other copies the reference design. 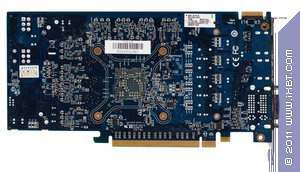 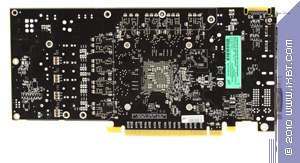 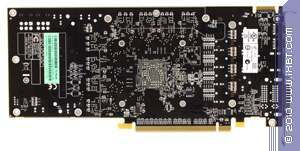 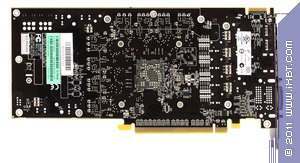 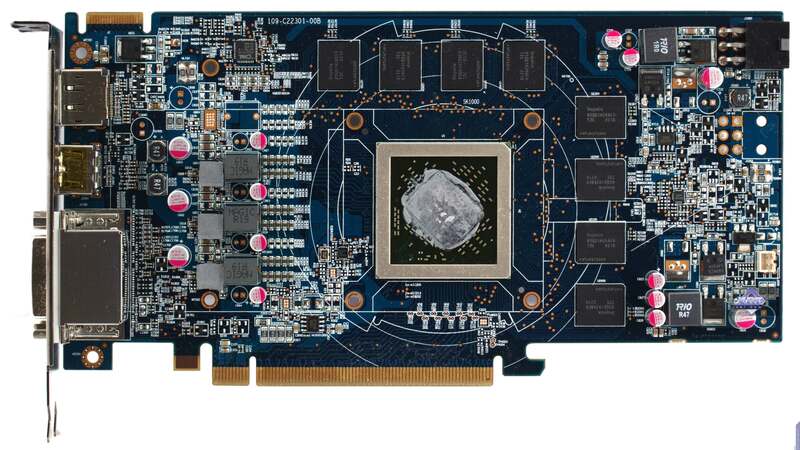 As stated above, HIS 6870 Fan Turbo 1GB GDDR5 HDMI/2xDVI/2xMini DP is a copy of the reference design described in detail here. 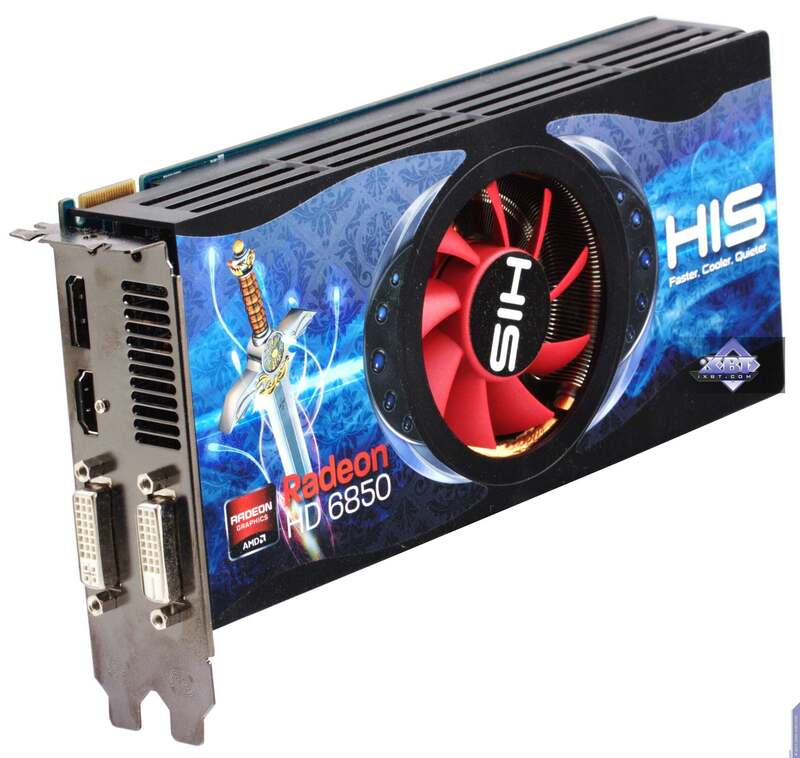 But HIS 6850 Fan 1GB GDDR5 HDMI/2xDVI/DP bases on a custom layout. 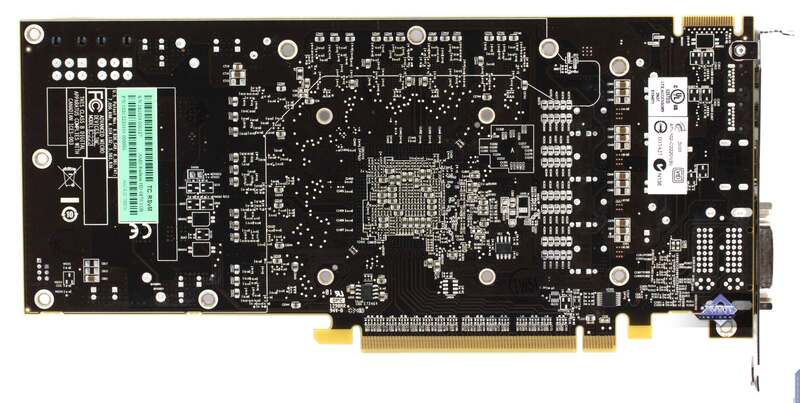 Memory chips remain at the same place, but power elements are relocated closer to outputs, making the graphics card a bit shorter. 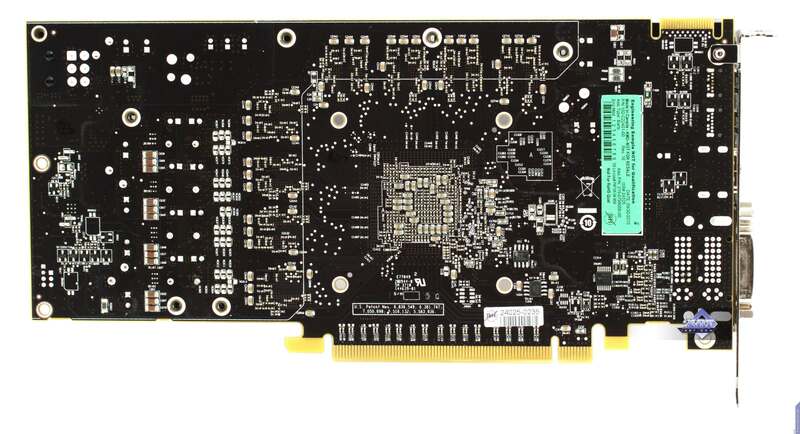 You can also see traces of a second supplementary power connector — there will either be a factory-overclocked modification of HD 6850 or company's custom HD 6870 will also feature this PCB. 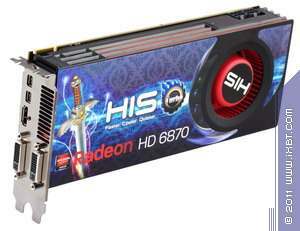 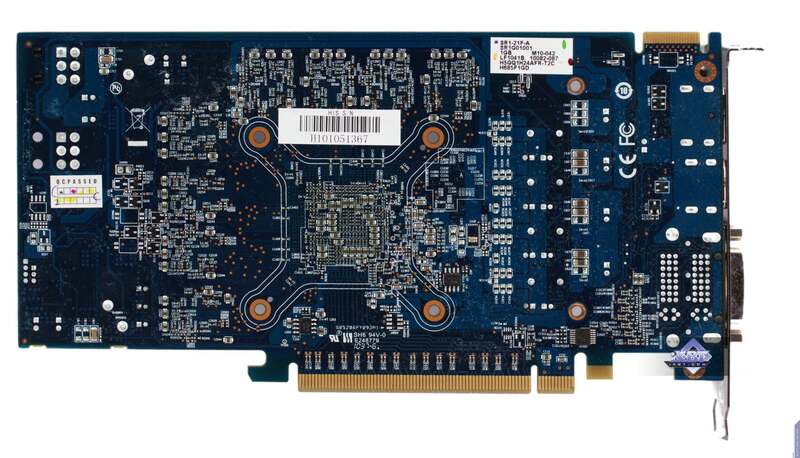 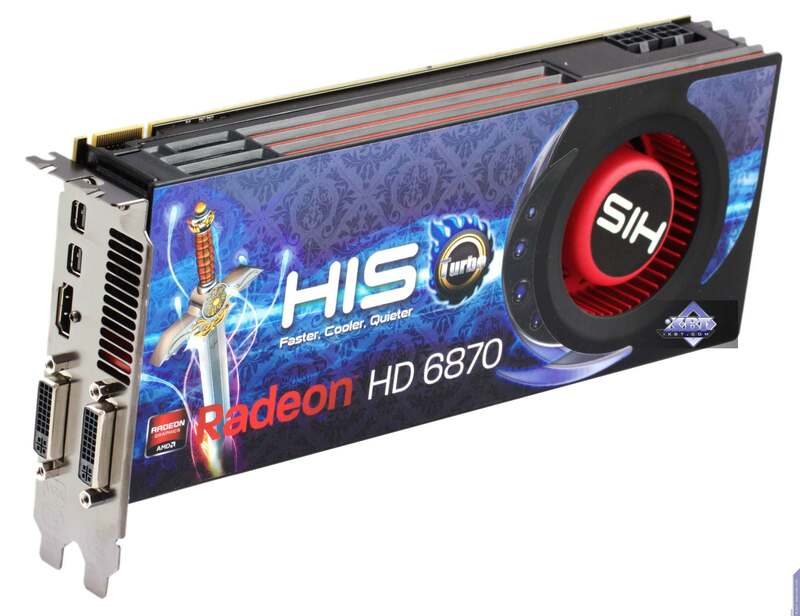 HIS 6850 Fan 1GB GDDR5 HDMI/2xDVI/DP has one supplementary power connector, and HIS 6870 Fan Turbo 1GB GDDR5 HDMI/2xDVI/2xMini DP has two.